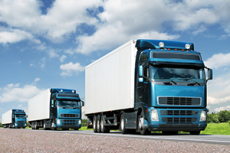 TST provides the transportation industry with a platform to access and readily share business data across the enterprise, manage assets and supply chain information, integrate work orders, and prepare reports. Over the past decade, we’ve developed industry-leading, web-based technologies that allow organizations to improve business processes and workflows through a common, easy-to-use tool. Our applications enable improved quantitative analysis and visualization to model, measure, and track issues across your entire organization, including operations, planning and engineering, marketing and sales, and customer service departments. Plan and refine routes more quickly according to fuel consumption, distance, time, traffic, and more. New routes can be forwarded to affected drivers in real time. 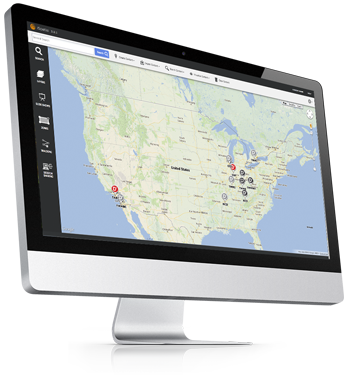 Additionally, asset tracking allows you to visualize tracked assets’ positions in real time on top of other data of interest. 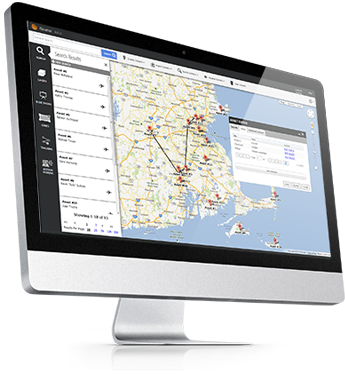 Easily track and analyze shipments in real time. Get alerts if weather or other events threaten to delay an order, and monitor the whole process in one place.